Former FBI Director James Comey says Acting Attorney General Matthew Whitaker "may not be the sharpest knife" in the drawer. BOSTON (AP) — Former FBI Director James Comey says Acting Attorney General Matthew Whitaker “may not be the sharpest knife” in the drawer. 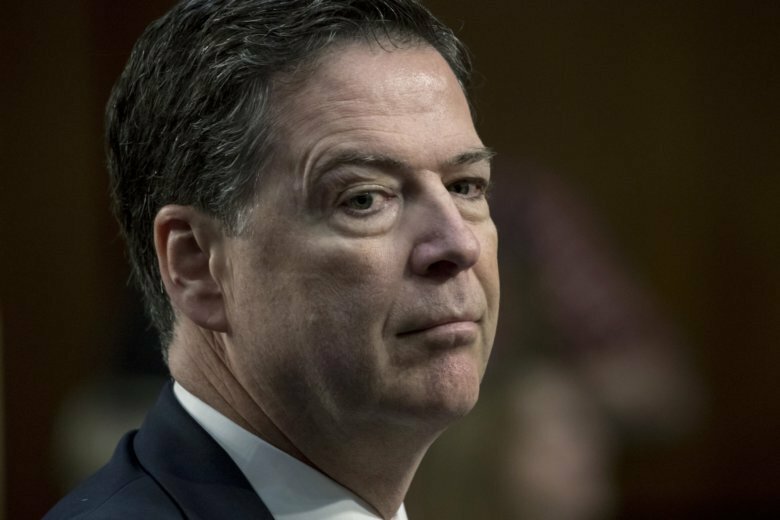 Comey made those comments during an interview Monday with WGBH News in Boston after he was asked whether Whitaker could derail special counsel Robert Mueller’s Russia investigation. Comey also said his legal team is reviewing his options after he was subpoenaed to appear before a congressional committee next week. Comey has said he wants the questioning to happen publicly. A Department of Justice spokeswoman didn’t immediately respond to an email Tuesday.